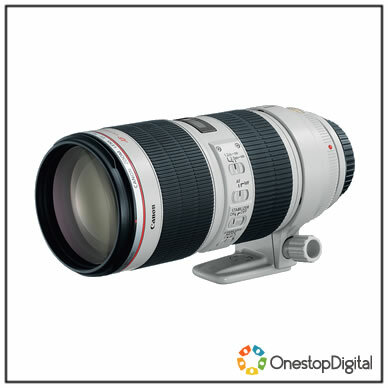 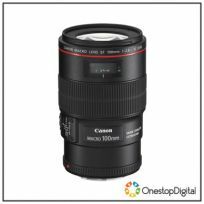 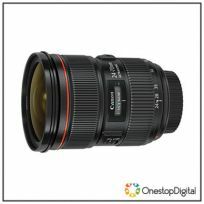 The Canon EF 70-200mm f/2.8L IS II USM Lens improves upon its predecessor one of the most acclaimed lenses in the Canon EF line with superior performance increased speed and optical quality. 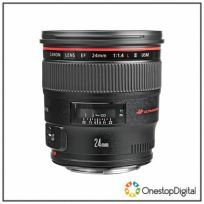 This lens is constructed of 23 elements in 19 groups (including 1 Fluorite and 5 UD elements) which help deliver the sharpness and reduced aberration which professional photographers rely upon from Canon. 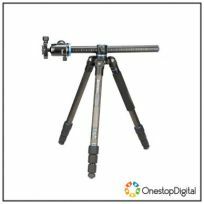 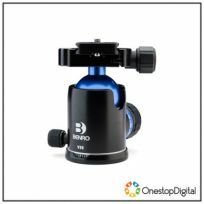 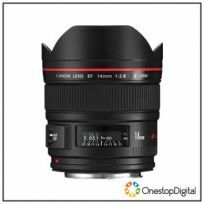 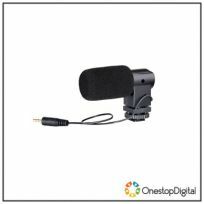 The IS II Optical Image Stabilizer provides up to 4 stops of correction at all focal lengths.